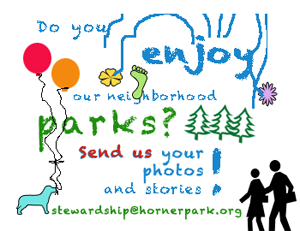 The Dogs of Horner Park calendar contest is back! Start posing your pup for our 2017 calendar. We are accepting submissions through July 22. Here’s how: Donate $10 at hornerparkdogpark.org/donate, then send a photo of your dog (no people please) to: media@hornerparkdogpark.org. Please include the photographer’s name, owner’s name (if different), and dog’s name. If the donation was made under a different name, please let us know that too. Voting will take place on our Facebook page, https://www.facebook.com/HornerParkDogPark/ August 1-5. The dogs with the most votes will make the calendar. Good luck!